I’ve actually met this family when Cassidy was just a baby and we have been doing annual family photo sessions since then. 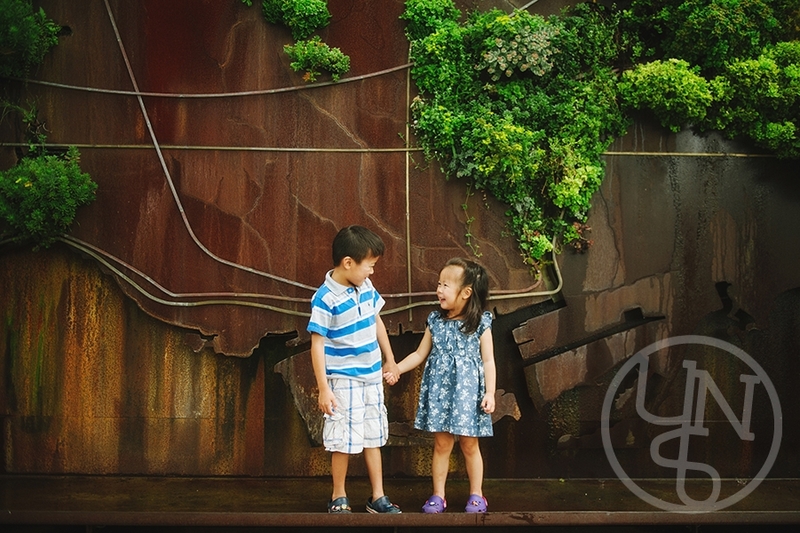 This time we went to Evergreen Brick Works for their photo shoot. Even though the sun came out on that morning, it was super cold! We kept warm playing and running around! Loved how these turned out – let me share some of my favorites with you! 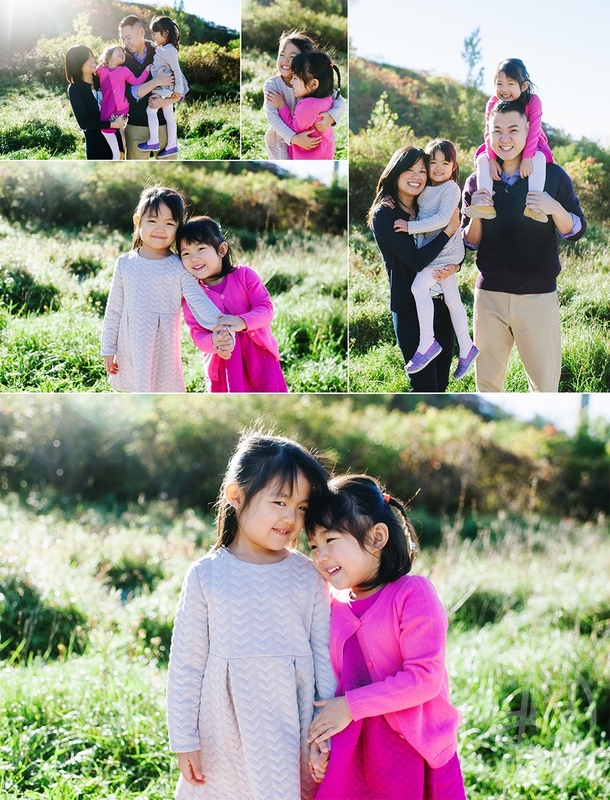 Want to check their in home photo shoot? Click here! 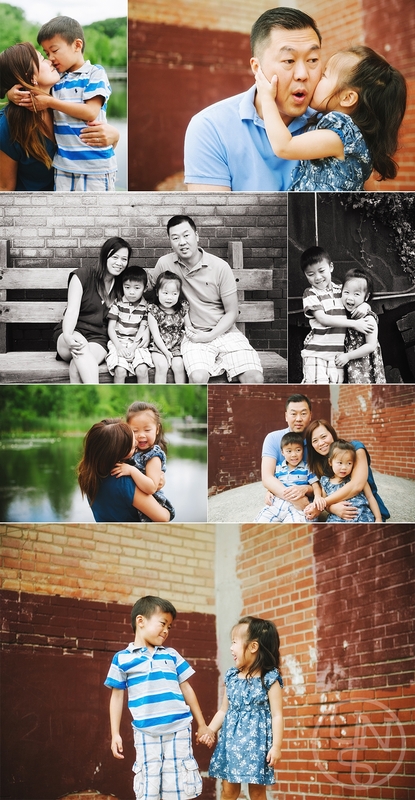 Want to check their photo shoot at Edward Gardens? Click here! I already have a feeling that I won’t be able to post all the photo shoots I wanted here from this year. I’ve been so busy! 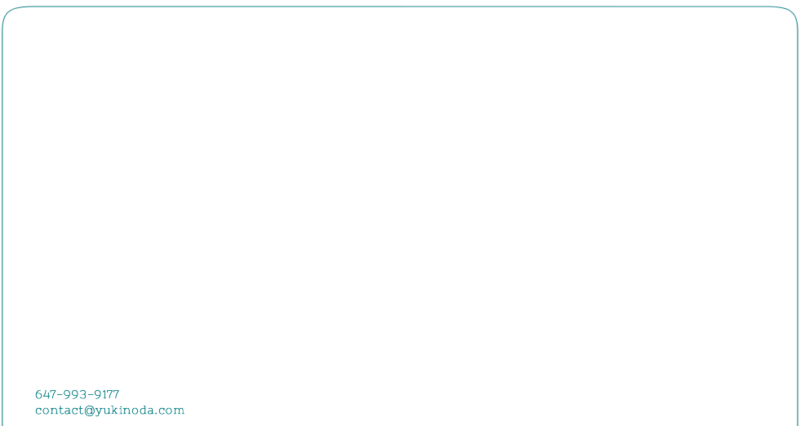 This blog was pretty much with no activity during Summer due to all the work, meetings, editing, etc. Even though I’m still working every weekend (and some weekdays! ), I had to give this blog some updates! It’s been too long! 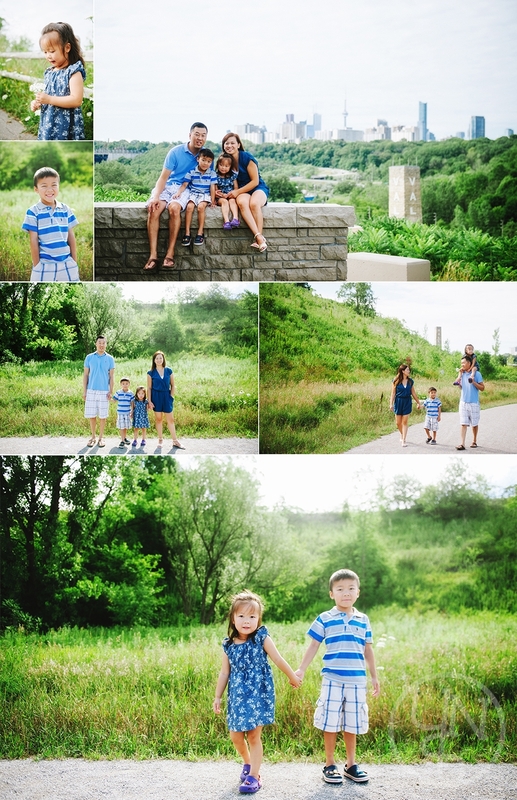 And this was definitely one of my favorite family shoots from this past Summer. 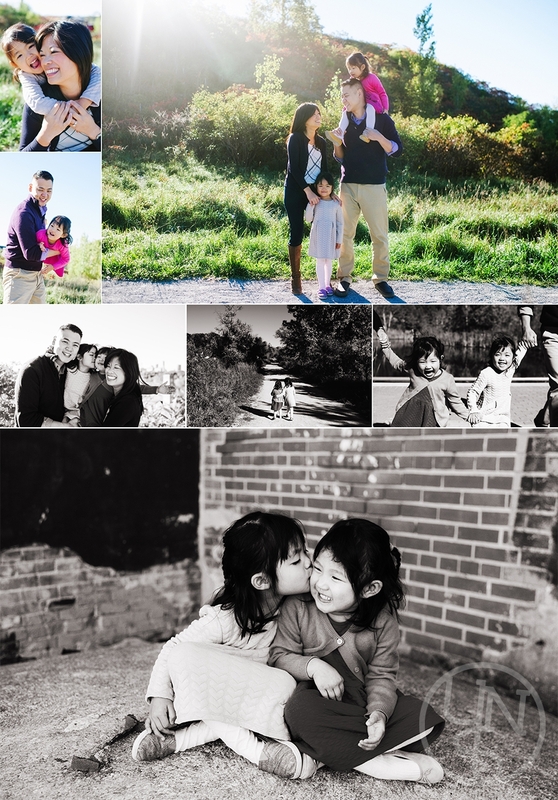 I have been working with this family for quite a while now and you may find some other photo shoots with them over here. I couldn’t find all here at the blog, however you can find plenty of them on my Facebook Page. 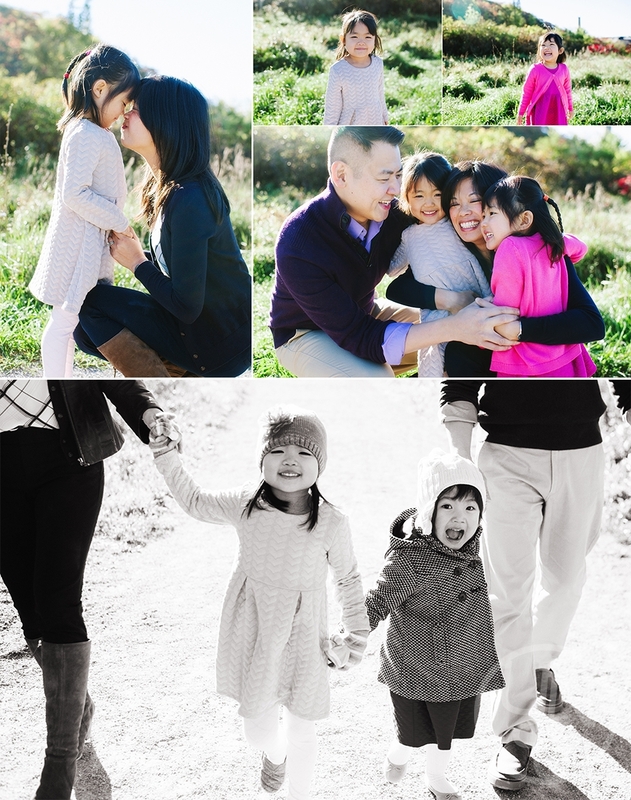 Later, you can check their family shoot from a couple of years ago here in Whitby. I just love working with these two little ones! They are the cutest!! Let me share some of my favorites!